Home / Movie Reviews / 10 Solid Christian Movies you should definitely Checkout. Country music superstar Liam Page has it all: wild success, adoring fans, and a large spotlight with his name on it. 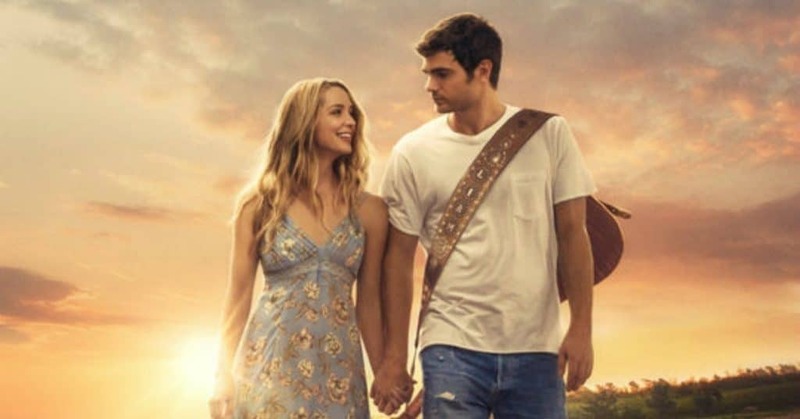 Yet when this worldly celebrity returns home after nearly a decade away, he discovers the small-town holds a lot more than just old memories. His former fiancé Josie has built a life for herself, along with the daughter Liam never knew he had. 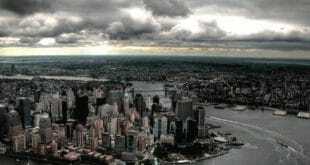 Now Liam must face the consequences of his actions and ponder a course for the future. Will he return to a life of fame and fortune, or will he stay and become the father his daughter needs him to be? 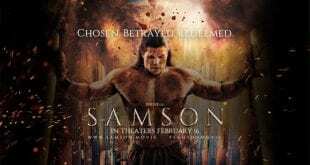 Showcasing the events found in the book of Judges, Samson follows the brash young Israelite as he’s chosen by God to protect his people from the Philistines. 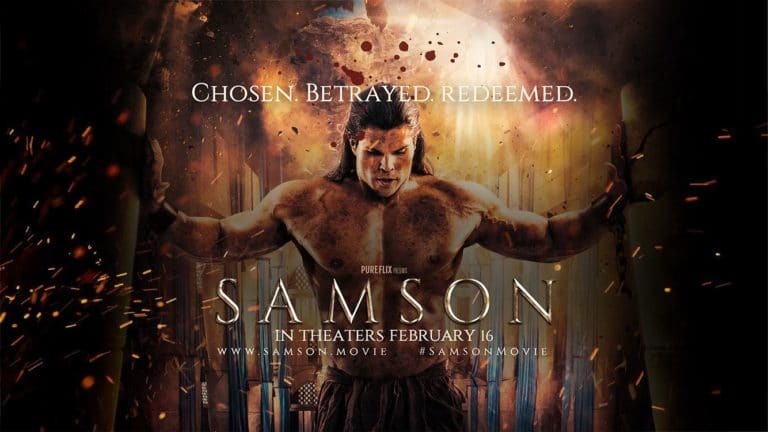 After losing his true love to a cruel prince, Samson sets out on a mission of vengeance which will pit his commitment to God against the wild passions of his heart. 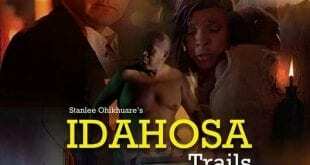 When the temptress Delilah finally succeeds in robbing him of his strength, Samson must humble himself before the Lord if he hopes to find victory once again. 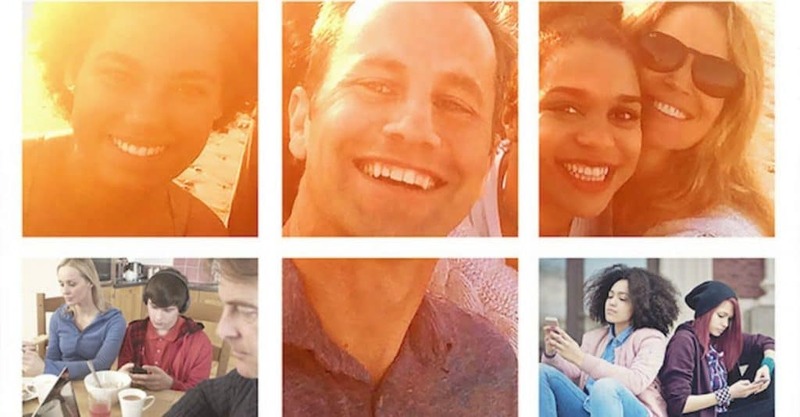 Brought to you by Kirk Cameron, Connect hopes to enrich families by encouraging parents in today’s social media driven environment. With most children and teens now owning their own smartphones, Cameron looks to explore ways parents can help their kids unplug and make real connections in the world around them. Featuring interviews from a variety of figures, Connect is a special two-night event all Christians can learn from. Madeleine L’Engle’s spiritual beliefs may have been unorthodox but they still played a major role in all her writing. Now, her beloved novel is about to get a feature film, and expectations couldn’t be higher. 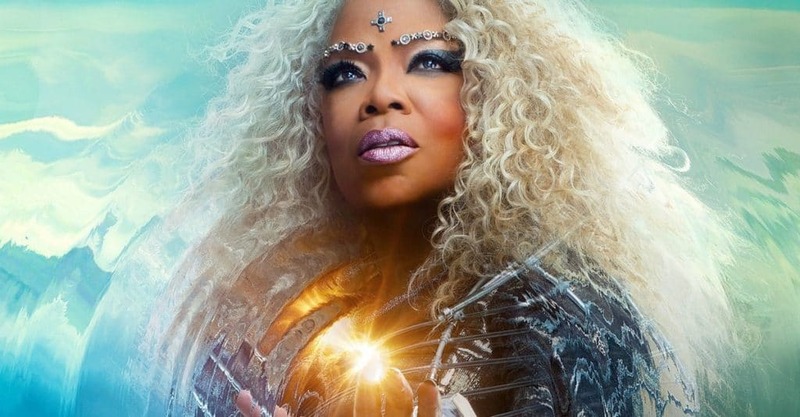 Set in modern America, A Wrinkle in Time follows a young girl named Meg Murry whose father has mysteriously disappeared. When Meg is approached by three spiritual beings named Mrs. Whatsit, Mrs. Who, and Mrs. Which, she discovers her father is being held captive on a dark world, and only his children have the power to save him. A Wrinkle in Time is often said to carry the same weight as novels written by Lewis or Tolkien. We can only hope the movie does the same. Most Christians know this inspiring song by MercyMe, but how many have heard the incredible true story behind it? Based on the life of vocalist Bart Millard, I Can Only Imagine chronicles Bart’s spiritual journey through an abusive childhood to a place of forgiveness. 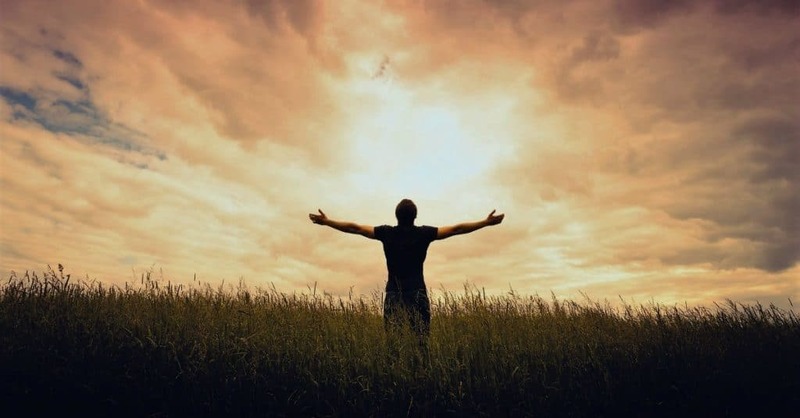 What begins on a decrepit old tour bus soon erupts into a staggering moment of God’s glory. This film looks to bring the ultimate hope to viewers by reminding them there is no pain heaven cannot heal. There’s no denying this PureFlix franchise has a significant presence in Christian media. 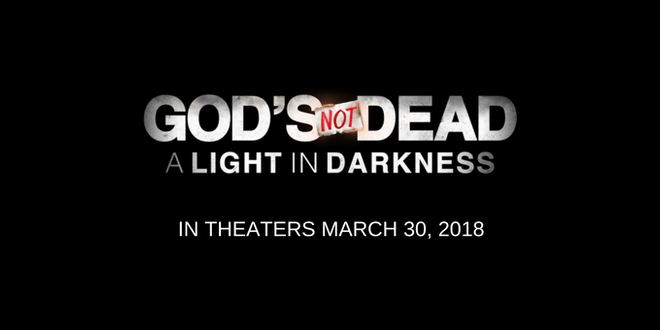 Its third instalment, titled God’s Not Dead: A Light in Darkness, will center on Pastor Dave after he’s released from prison following the events of the previous film. 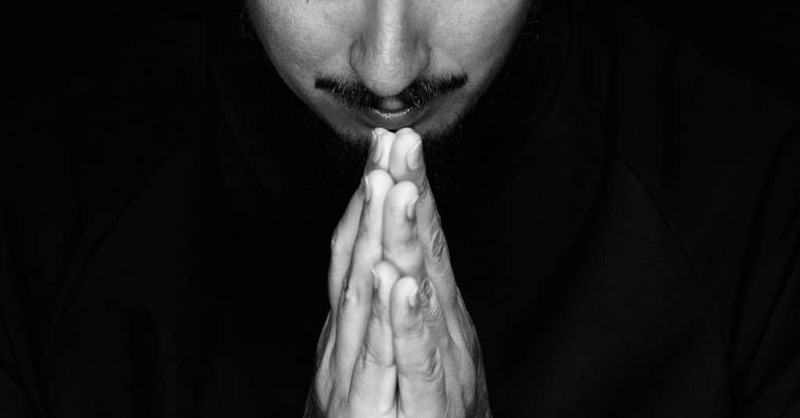 When growing social tension results in his home church being burned down, a devastated Dave will find himself questioning his spiritual resolve. Bruised and embattled on every side, this pastor will soon discover how Christ’s victory can be found even in the worst circumstances. Sometimes all we need is time to heal, rebuild, and reconnect. This upcoming film from Universal Pictures is sure to elicit both anticipation and frustration from Christian viewers. 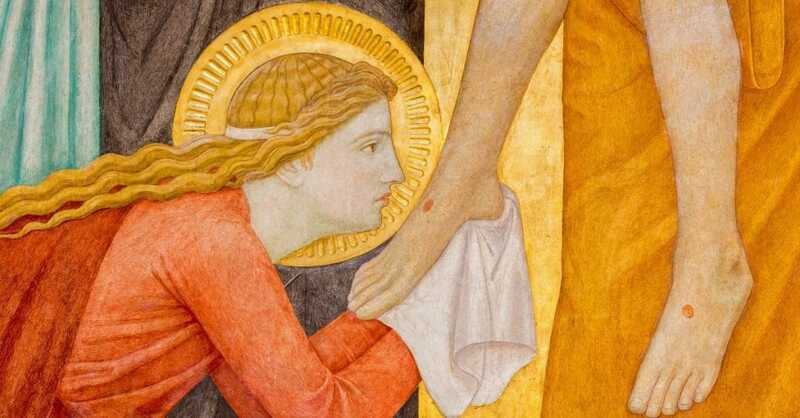 As the name suggests, Mary Magdalene will focus on the celebrated follower of Christ while depicting her interactions with Jesus and his disciples. Early trailers have shown this incarnation of Mary (played here by Rooney Mara) to be something of a proto-feminist who butts heads with Peter (Chiwetel Ejiofor) and the other believers, something which will certainly to draw criticism. 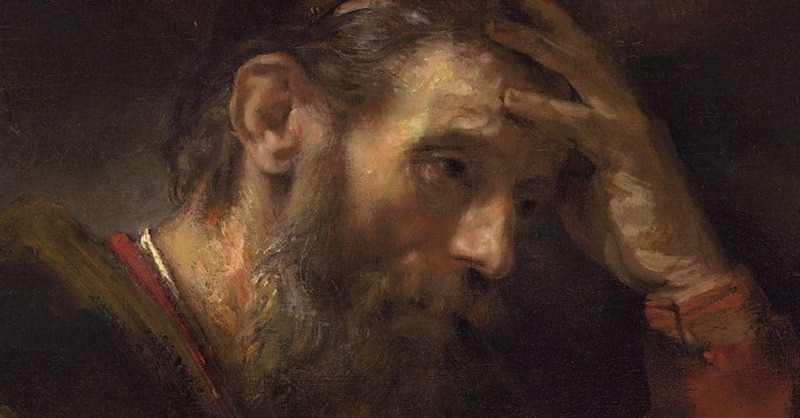 Yet the movie looks promising, and it’s high time someone explored the life of this fascinating biblical figure. 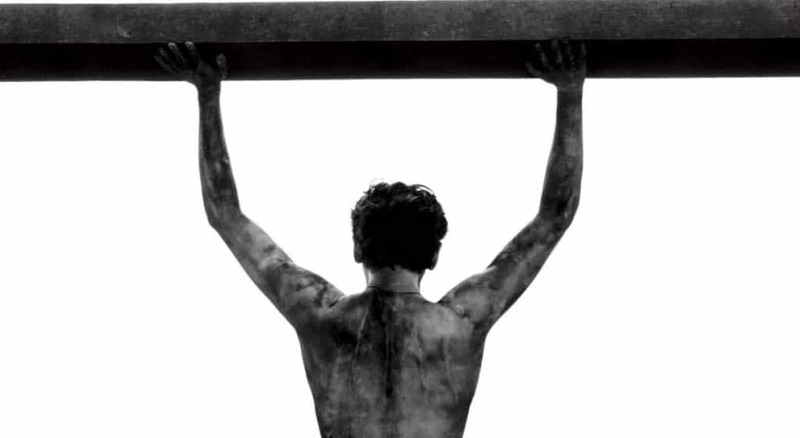 2014’s Unbroken introduced viewers to the harrowing life of Olympian and WWII soldier Louis Zamperini, who survived horrible conditions in a Japanese prisoner-of-war camp. But that was only half the story, and Unbroken: Path to Redemption is looking to set the record straight. After returning home to California and marrying his sweetheart Cynthia Applewhite, Zamperini found himself wrestling with PTSD and suffering constant nightmares. As anger and depression threaten to destroy his marriage, Cynthia encourages Louis to attend the 1949 Billy Graham crusade where his life is changed forever. 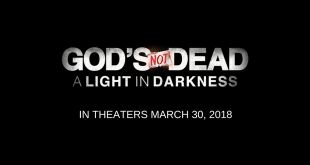 Not to be confused with a 2016 movie of the same name, The Pastor will star Christian movie icon Kevin Sorbo in yet another film about faith under fire. Set in a forgotten neighborhood overrun by gang violence, a community will struggle to hold fast to their beliefs as teens are targeted for gang recruitment. 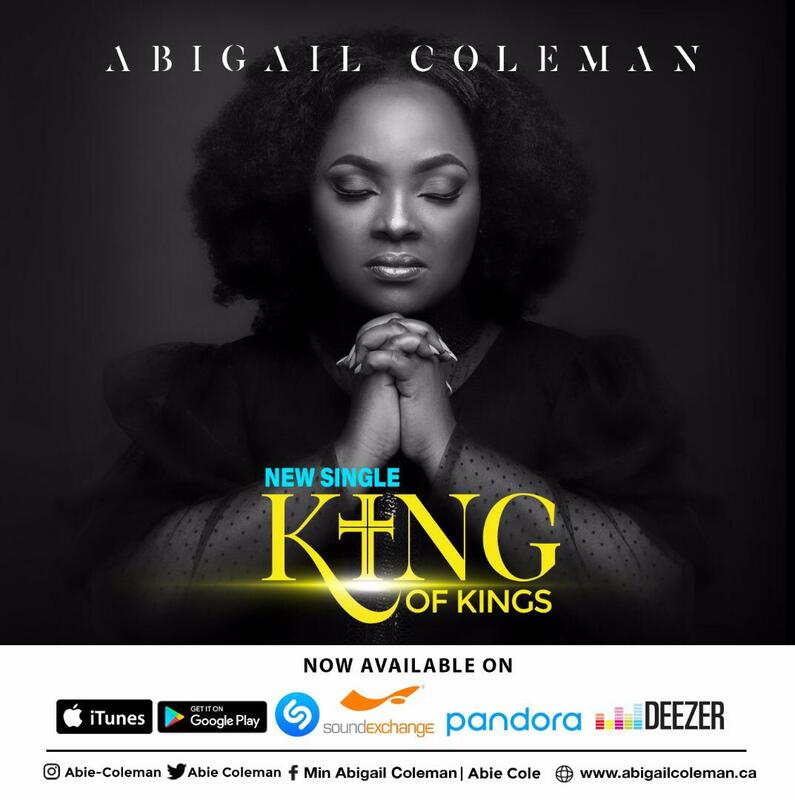 With the arrival of a certain pastor however, everything is about to change. While further details on the movie are scarce, this is still one to keep an eye on.